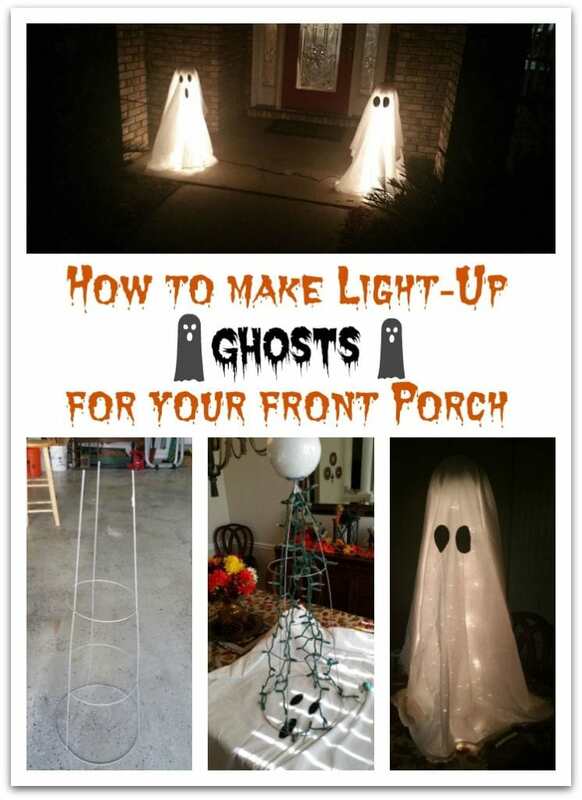 These Halloween ghost lights are the easiest DIY craft to make for Halloween! 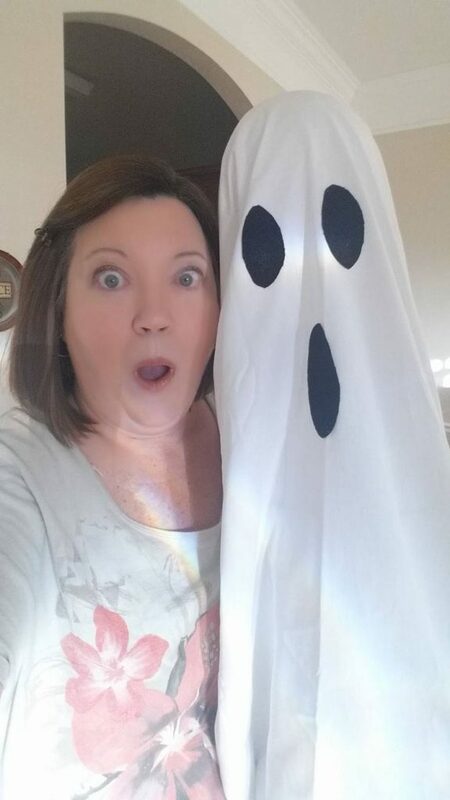 One of my readers, Cindy, submitted this project after she shared it on Facebook. 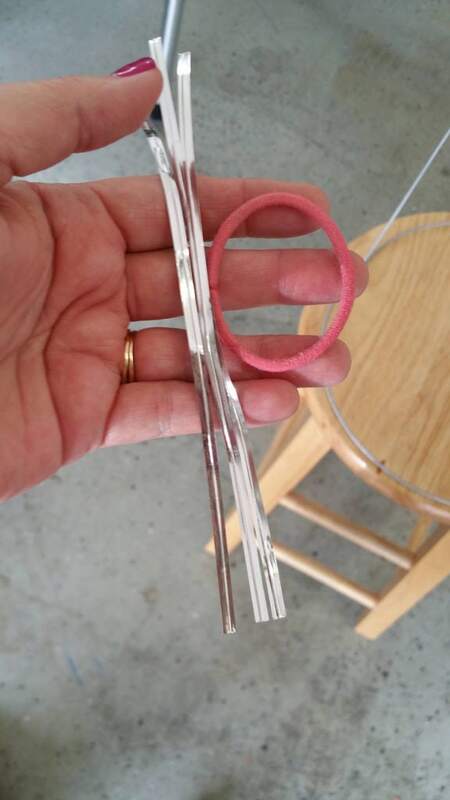 I asked her to tell me how she made it and she was nice enough to send some tutorial pictures. 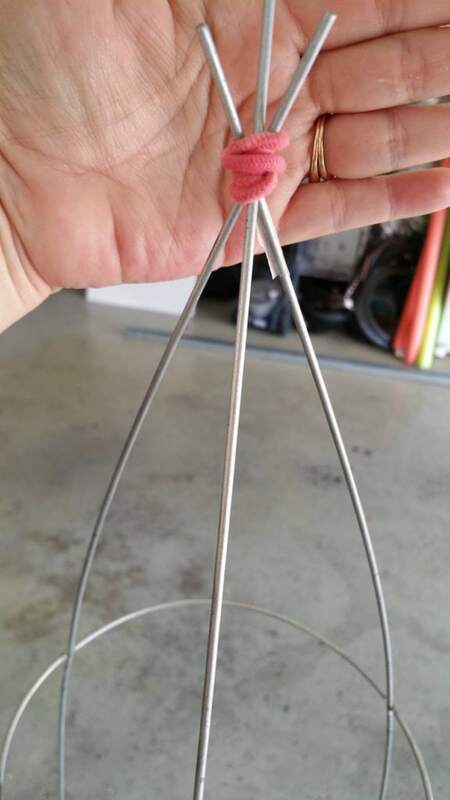 Rubber band or something to clasp the ends of the tomato cage together. Don’t you love that kind of project?! This looks like something you could do in about 30 minutes or less for two! 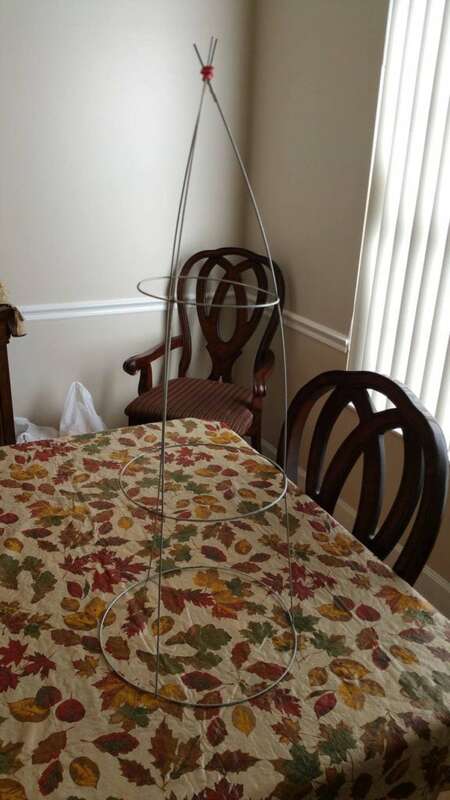 STEP 1: Turn the tomato cage upside down. 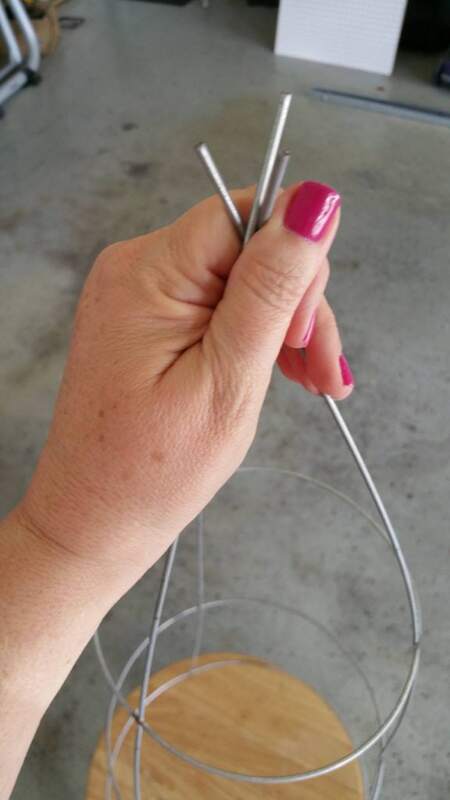 STEP 2: Secure the ends with a hair tie or rubber band. 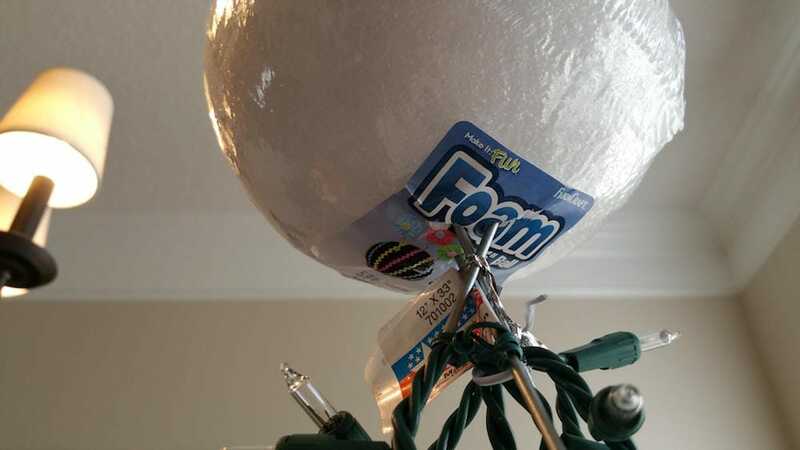 STEP 4: Attach the foam ball and lights. The foam ball head will stick on the top. 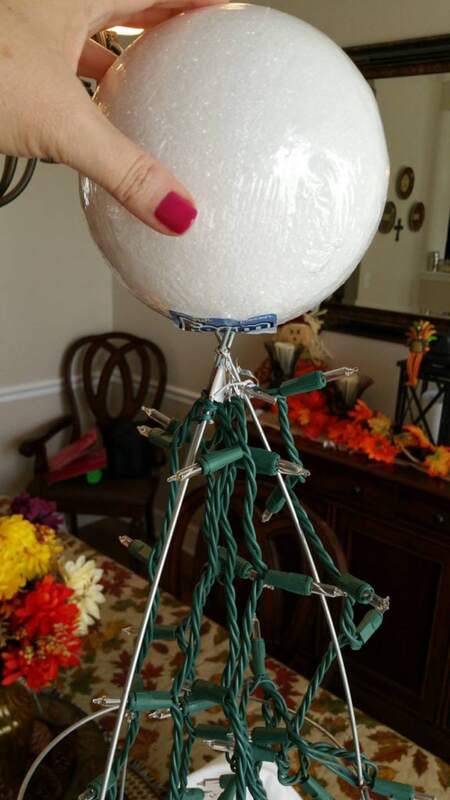 Use the twisty ties to secure the lights to the metal tomato cage. 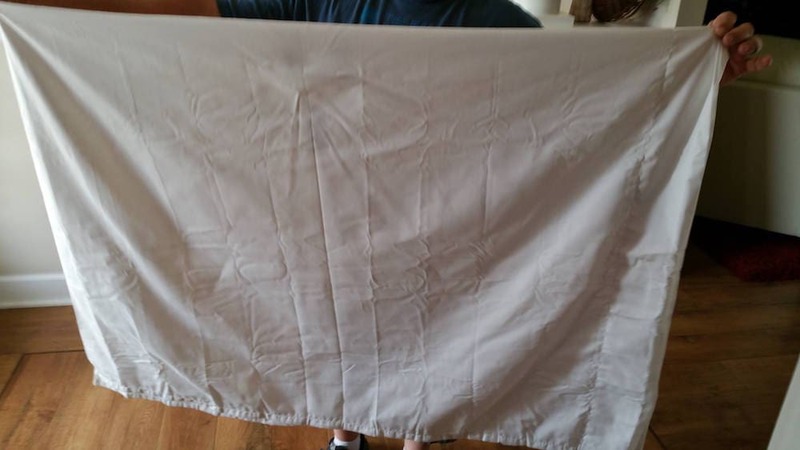 STEP 5: Place a white sheet over the tomato cage. 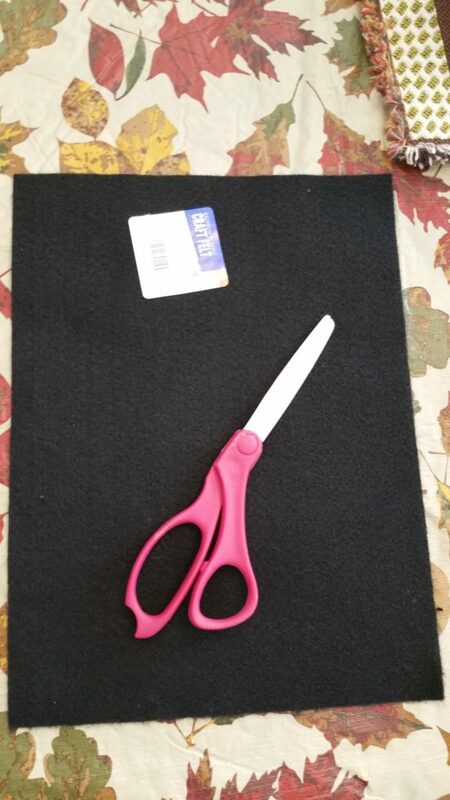 STEP 6: Cut out eyes and a mouth in black felt. 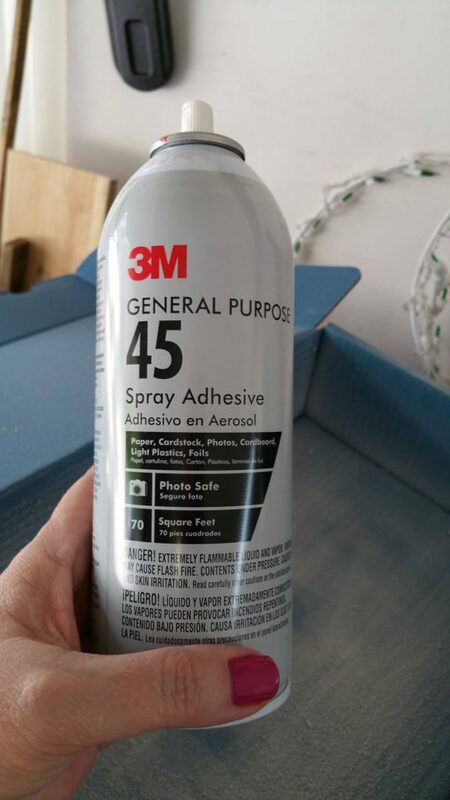 Spray on the eyes and mouth with spray adhesive. 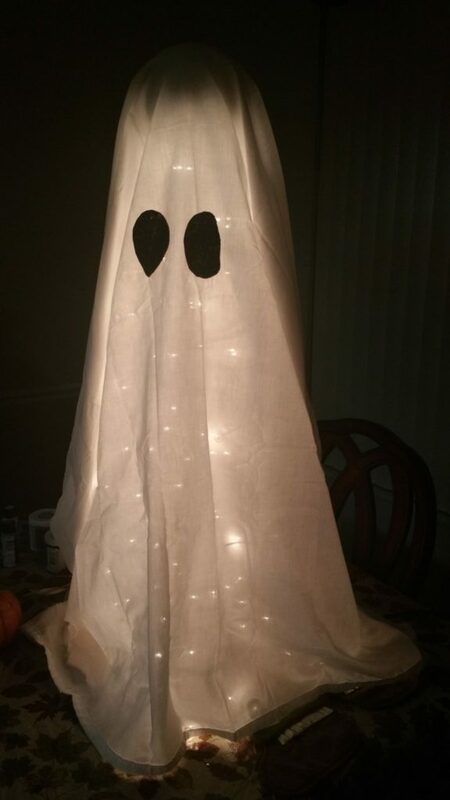 Your DIY ghost lights are done! 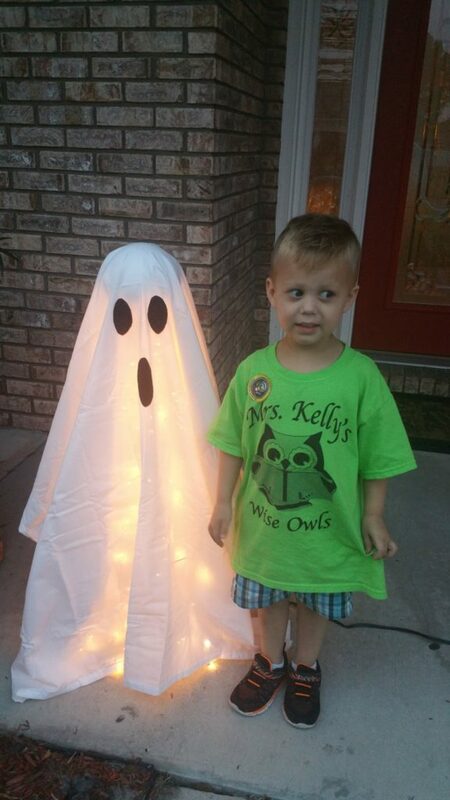 What’s even cuter here is that the little boy has his shoes on the wrong feet! 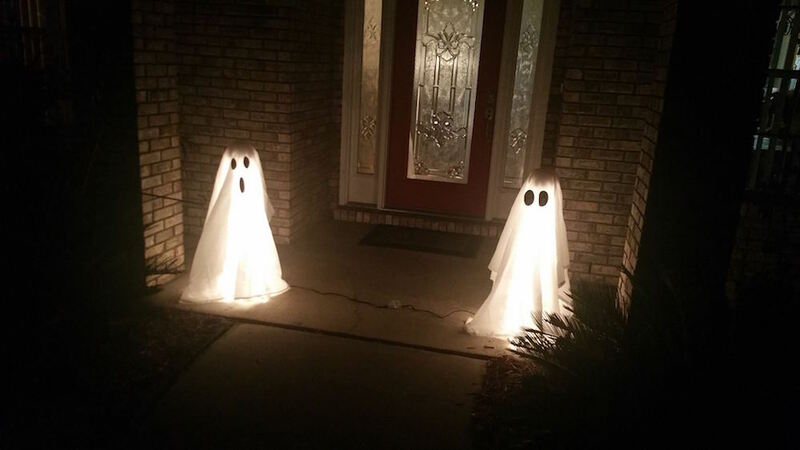 But this gives you an idea of how tall these DIY ghost lights stand. Love them! 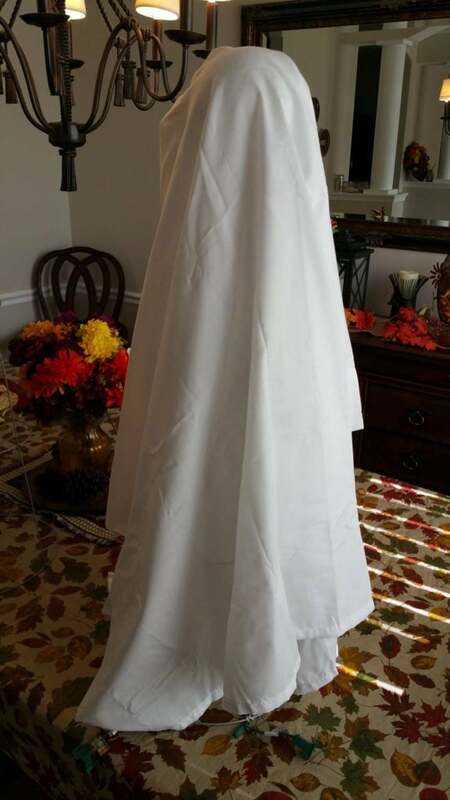 Cindy was super creative with this project and I’m thankful she allowed me to share it here on Thrift Diving! These would be fun in the house, too, don’t you think? Something to light up a dark corner in the house. And I just want to give a shout-out to Cindy’s husband, Barry. This man has some mad scroll saw skills! 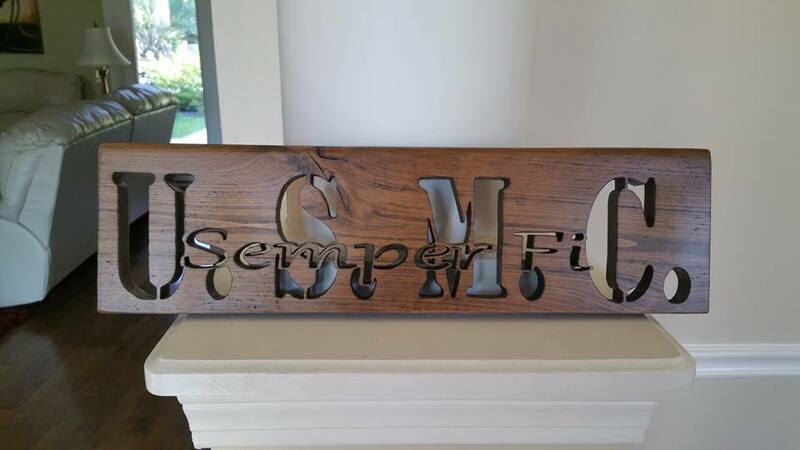 I have never used a scroll saw before (only a scroll blade on a jigsaw), so I was intrigued when he showed me his work. Do you love this project? 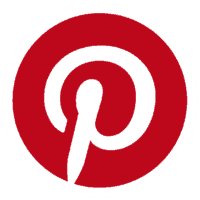 Click here to SAVE it to Pinterest. « 10 Ways to Decorate Your Home Like the Pros! 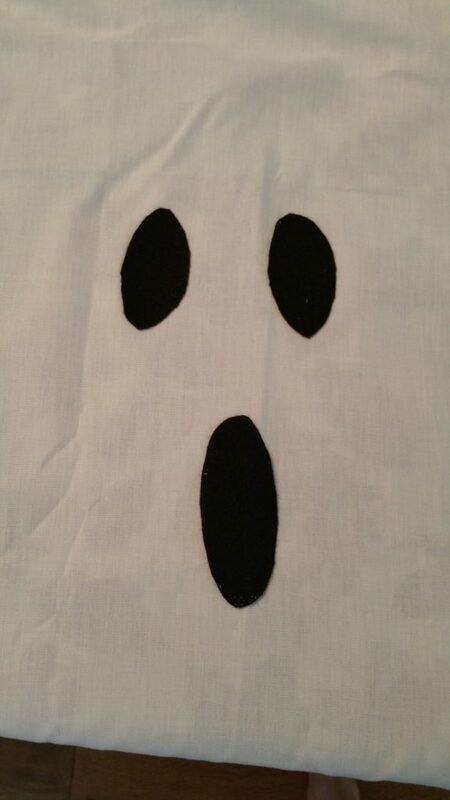 Tomato cage ghosts are super easy and super cute! Thanks for sharing the tutorial on Share Your Style. Thought you would like to know since I sent a comment on the Duluth ad, I saw a commercial this morning and guess who was in the ‘Duluth’ ad, YOU! So cool. Congratulations as you move up in DIY! 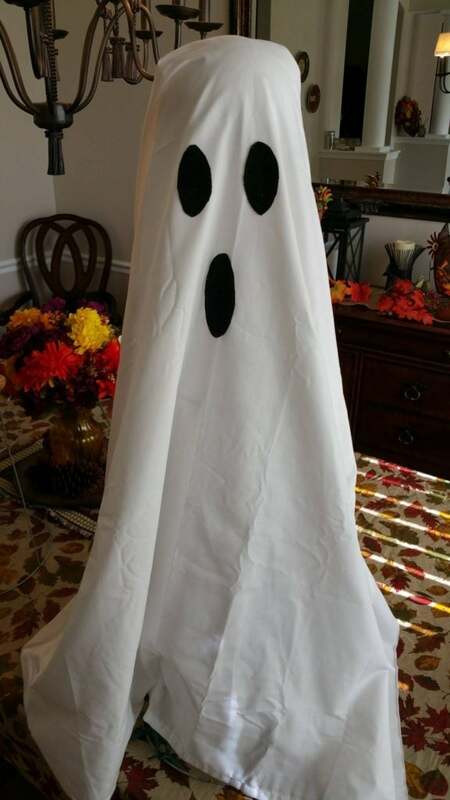 The ghosts were cute AND easy without having to buy anything! ?. I keep forgetting that I can sign up to win incredible tools. You also looked great in the Duluth ad. It is nice to see women doing commercials that aren’t all sexual. I like Duluth clothing, except a bit pricey. Good quality though. You’re all a talented bunch! I’m happy to hear you met up in person. 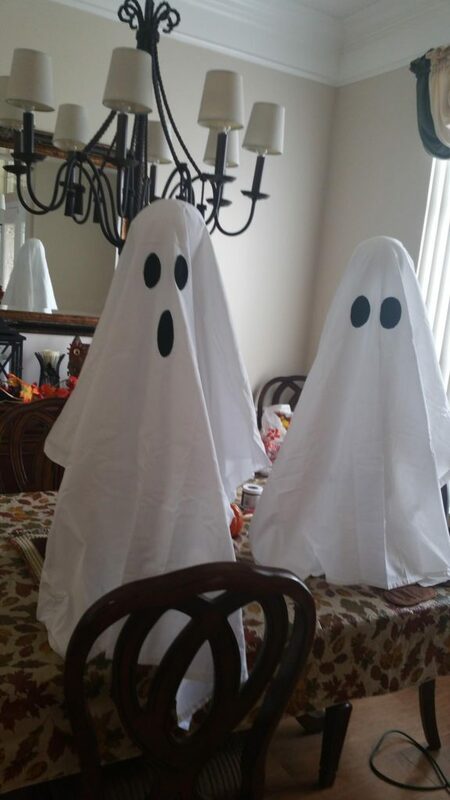 Those ghosts are adorable. I like, too, that they are made out of items on hand. 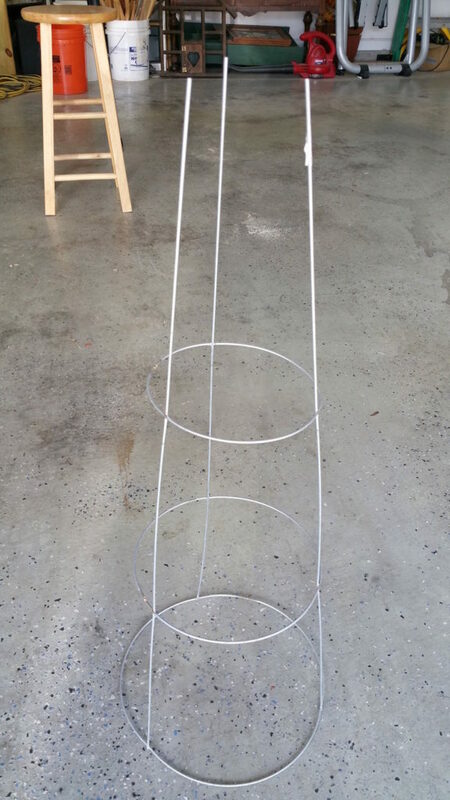 Those ghost “wraps” can be folded for another season, while the tomato cages can go back to supporting tomatoes. My kind of re-purposing! Hey, Alys! That’s what was so cool about the home shows–that fact that I could meet readers that I’ve know for awhile, but then also meet prospective readers and THEN get to know them better through the blog! 🙂 It was fun. 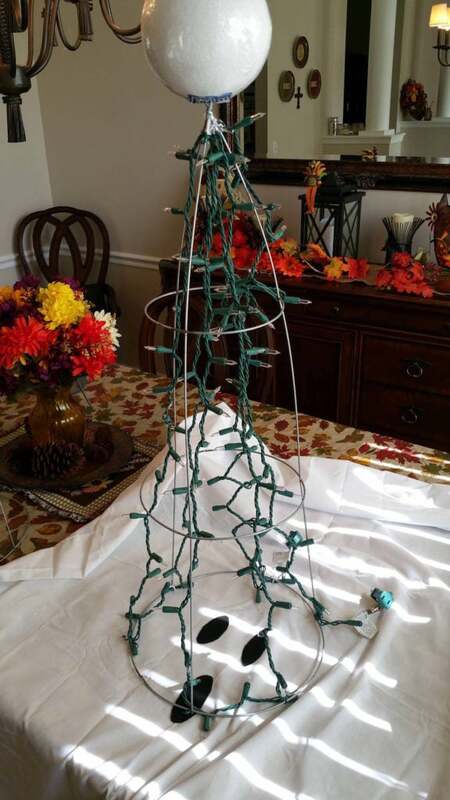 And yes, great idea on reusing the tomato cage! 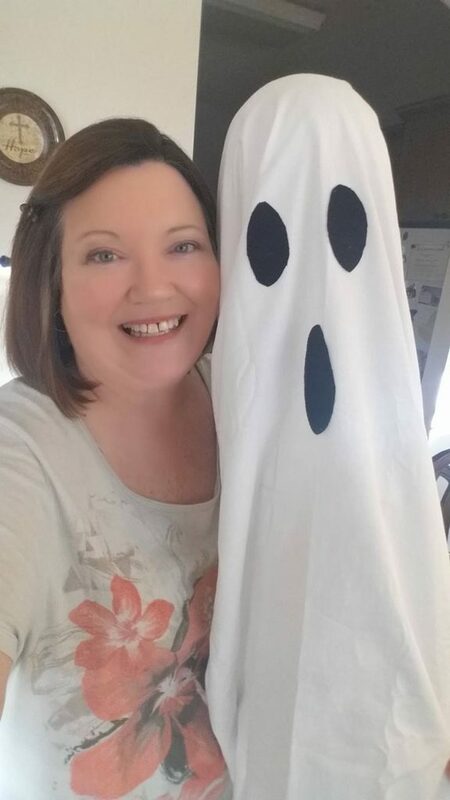 Cindy and Barry, I love your adorable ghosts, and all of your creative crafts! You are both very talented!